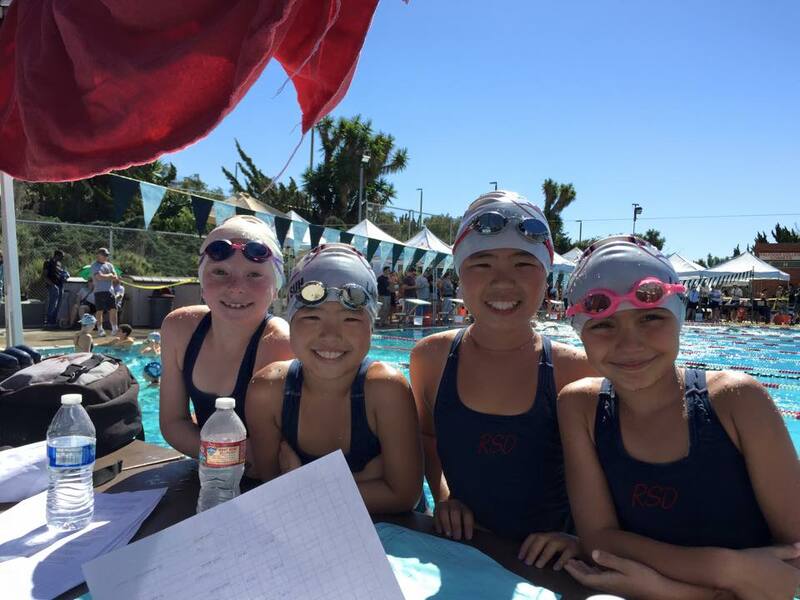 The Boys and Girls Club of San Dieguito’s RSD swim team competed this past weekend in the 2015 San Diego – Imperial Junior Olympic Championships. The meet was held in Poway over three days, Friday through Sunday February 20-22nd. We are very pleased with our teams results and we could not be more proud of our swimmers, parents, and coaches who did an amazing job over the long weekend. Out of 40 local teams RSD placed second. Once again, we are proud to report that out of all the teams, RSD had the highest per competitor point total, showing the true quality of our swimmers and our program. We shattered many of our own team records, numerous Junior Olympic meet records, and even some San Diego – imperial records. 13-14: Rachel Rhee (2nd overall), Katy Rhodes (3rd overall), Leah Coffin(4th overall), Joshua He (1st overall), Dylan Delaney (2nd overall), Kaito Koyama (5th overall). We are extremely proud of all of our swimmers who participated at this high caliber competition and represented RSD so well.